complimentary hot breakfast buffet along with free high-speed wireless internet service. Relax in our swimming pool, whirlpool and sauna. Enjoy a free game of mini-golf on our own mini-golf course during the warm weather season. 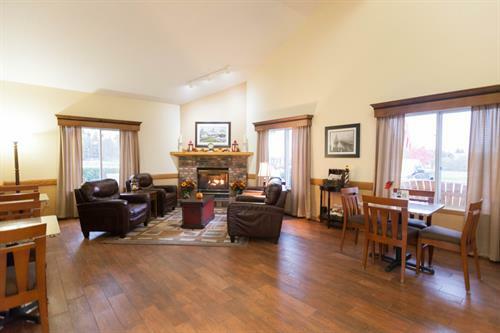 Conveniently located within walking distance to area restaurants and bars along with unique shopping opportunities. 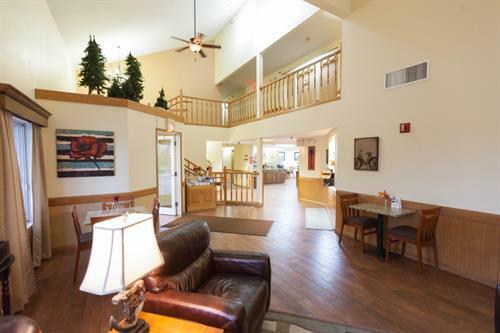 Direct access to State snowmobile trails from our hotel along with lighted trailer parking. Close and convenient to exploring area trails, Gooseberry State Park, and the Two Harbors waterfront district.